The arrogance of officialdom should be tempered and controlled, and assistance to foreign hands should be curtailed, lest Rome fall. A recent poll taken by the California Governor’s Office asked whether people who live in California think illegal immigration is a serious problem. 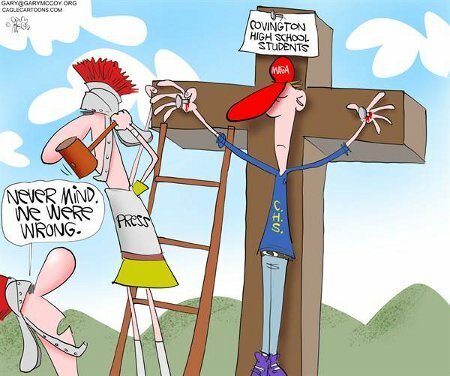 legionarii, the fake news purveying Lamestream Media has not, with one exception, admitted to being in the wrong for crucifying Nick Sandmann and his fellow Covington Catholic High School students. 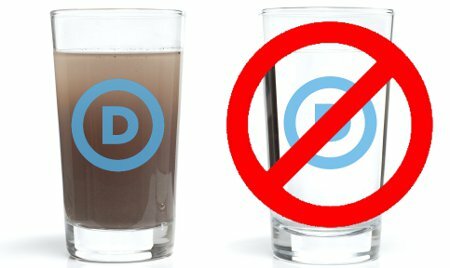 No, they, having set the narrative that these boys were racists – of course, they’re young, White soon-to-be men – the MSM has for the most part just used their own brand of apologetics to make it seem that all those Leftists who’ve called for everything up to the students’ murder had some reasonable or, at least, understandable motivation for their threats… which, of course, shouldn’t be taken seriously in the first place since they’re Democrats. By this point it should be more than clear that the MSM as a whole and its “journalists” in specific as individuals are the open and unabashed enemies of we, the People. It should be equally clear that they will bear false witness against us and our children, even unto inciting violence against us and them. 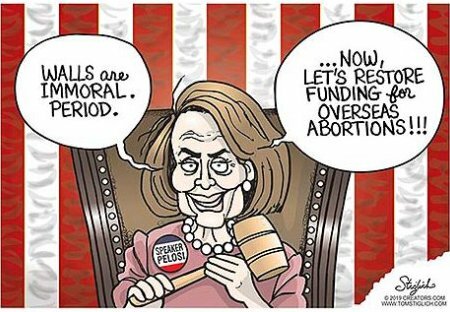 That’s Pelosi and the Dems – Not one cent for a border wall, in so long as Trump is President, but plenty to pay for foreigners to have abortions in their own countries. I’ve got to admit that it’s a novel fix for the immigration problem America is facing. 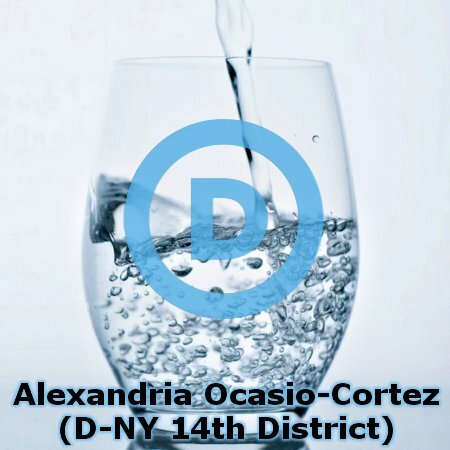 Paying for them to kill off their unborn children is really thinking outside the box and taking surprisingly long, generational even, view towards curtailing immigration. 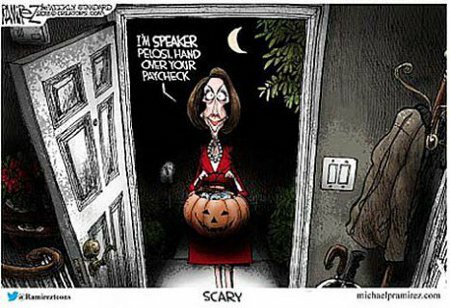 Yeah, that puts the fear back in Halloween, because Nancy Pelosi would never just accept candy. No, she wants your paychecks, your freedoms, and your country.